Benihanas is one of my favorite places to eat. I can request my meal not be made with soy sauce and all is right with the world!! We’ll now I can recreate that DELICIOUS fried rice at my house!! 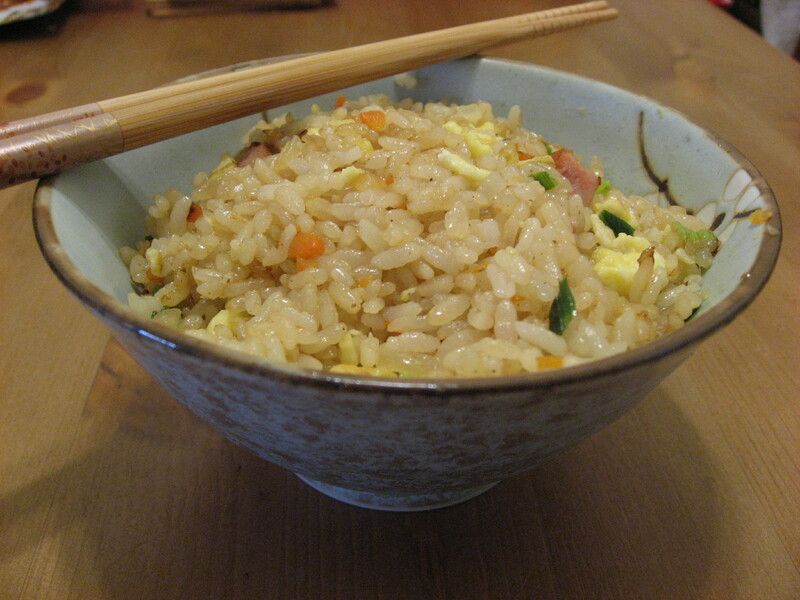 You can be just like the chef’s at Benihana with this quick and delicious fried rice recipe. Grab some gluten free soy sauce and get cooking! Heat a wok with a little bit of oil until very hot. Crack the eggs into the wok. Saute chopped onion, green onion, seasoning and carrots in the oil until done and mix with chopped scrambled egg and chicken. Add vegan butter and gluten free soy sauce into the mixture, stirring well until done. It’s almost dinner time. A quick and easy recipe for dinner is pasta. I love putting pasta dishes together because they are SO easy and 9 out of 10 times, you always have some pasta and sauce in your pantry somewhere. Spaghetti Aglio, Olio, E Peperoncino translates to spaghetti with garlic, oil, and chili pepper flakes. I KNOW we ALWAYS have these ingredients in my pantry at home. 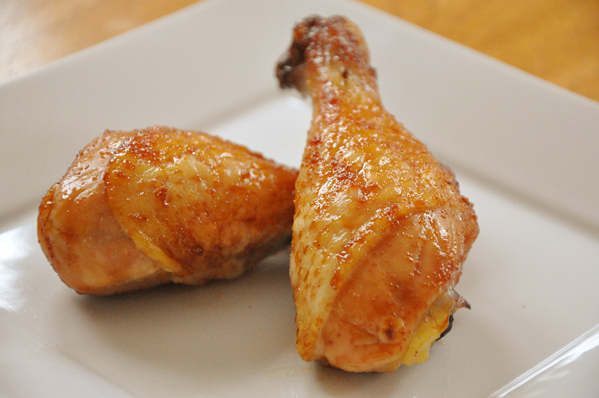 This is a delicious and simple dish that your whole family is sure to love. 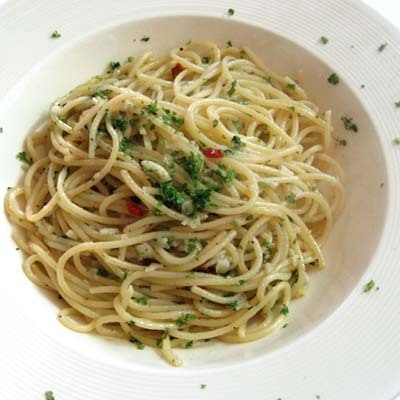 Spaghetti aglio, olio, e peperoncino is a traditional Italian pasta dish. It’s well loved by many because it’s so easy and inexpensive to make. This is a perfect solution whenever you’re pressed for time, stumped on what to have for dinner or just looking for something nice and simple. For dinner last night my mom and I marinated a couple of pork chops with balsamic vinaigrette dressing (one of the easiest marinades I have used and it works with so many things!) and it got me thinking about other ways to use pork. We usually have ground pork or pork chops when using pork. So what about little pork bites? 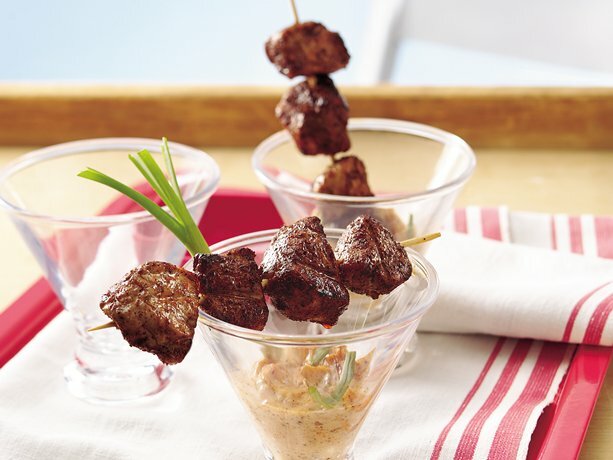 These grilled barbecue pork bites are prefect for indoor and outdoor grilling or even on the broiler or on your stove top. Grilling isn’t just for the summer anymore! Cut pork into 32 (1-inch) pieces; place in medium bowl. 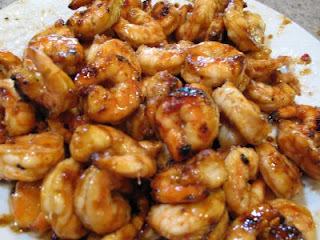 In small bowl, mix chili powder, cumin, brown sugar, garlic powder and red pepper. Reserve 2 teaspoons spice mixture; sprinkle remaining mixture over pork pieces; stir to coat completely. Let stand 15 minutes. In small bowl, mix mayonnaise, mustard, reserved 2 teaspoons spice mixture and the onion; set aside. Heat gas or charcoal grill. Spray grill basket (grill “wok’) with cooking spray. Spoon pork into basket. Place basket on grill. Cover grill; cook over medium heat 10 to 12 minutes, shaking basket or stirring pork once or twice, until pork is no longer pink in center. 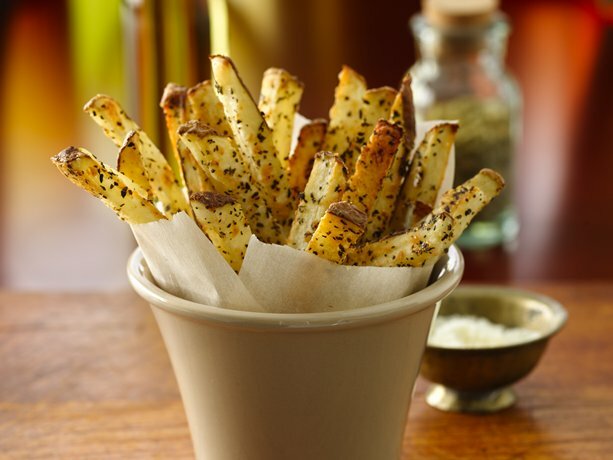 Serve with toothpicks and mayonnaise mixture for dipping. OR if you do not have a grill, heat a little bit of olive oil or canola oil in medium pan on medium heat. Cook pork 10 to 12 minutes until pork is no longer pink in the center. Serve with toothpicks and mayonnaise mixture for dipping. Now I have a small craving for some good old fashioned southern barbecue ribs! 🙂 I cannot wait for summer to be here!